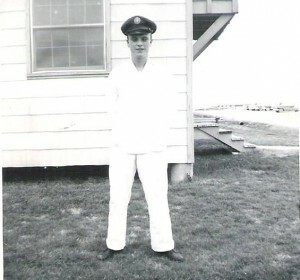 Air Force Veteran; can you just see me as a military man? 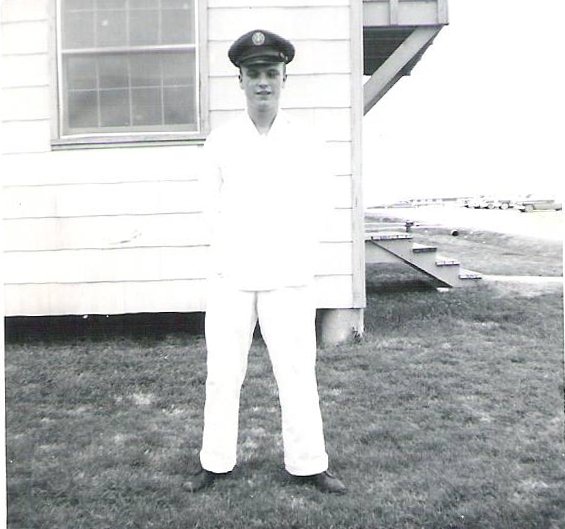 Well, I was one once – from 16 Sept. ’57 ’til 16 Sept.’61 – a Psychiatric Technician (Specialty code 9358) – for 3-plus years in the hospital squadron at Sheppard AFB in Wichita TX (as close to serving in a foreign country as I ever want to be). I worked in air conditioned comfort. One of my jobs was to design a miniature golf course for the patients. I…t makes one feel kinda guilty after seeing what our young boys and girls are going through these days. But, somebody had to take care of the broken ones, even during that “peaceful” time. Oh, yeah, one more thing: I was a CHARTER member of the brand-new Sheppard AFB Little Theater. My 1st part was as Eddie in “Born Yesterday.” HERE IS TO EVERY VETERAN EVERY WHERE!!! Hey Dennis….you have forgotten to mention our time and office on Hollywood way as Tracy & Associates ?